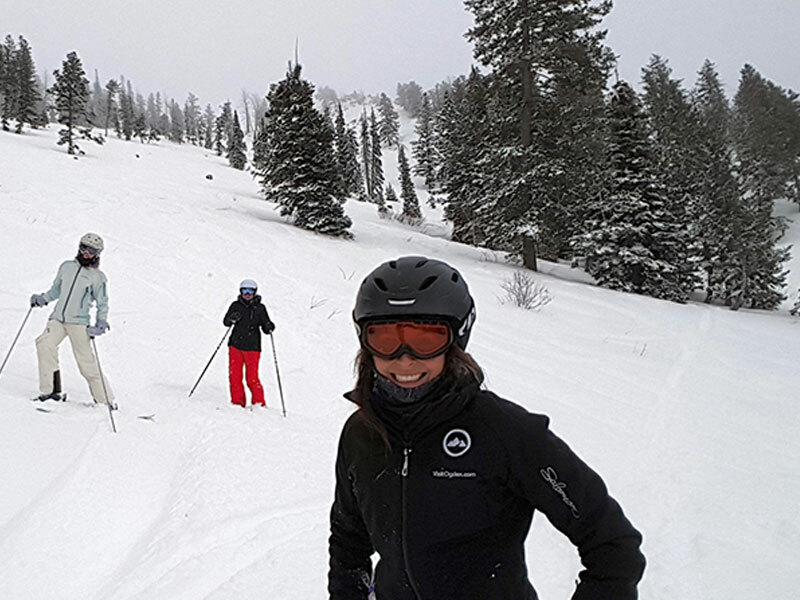 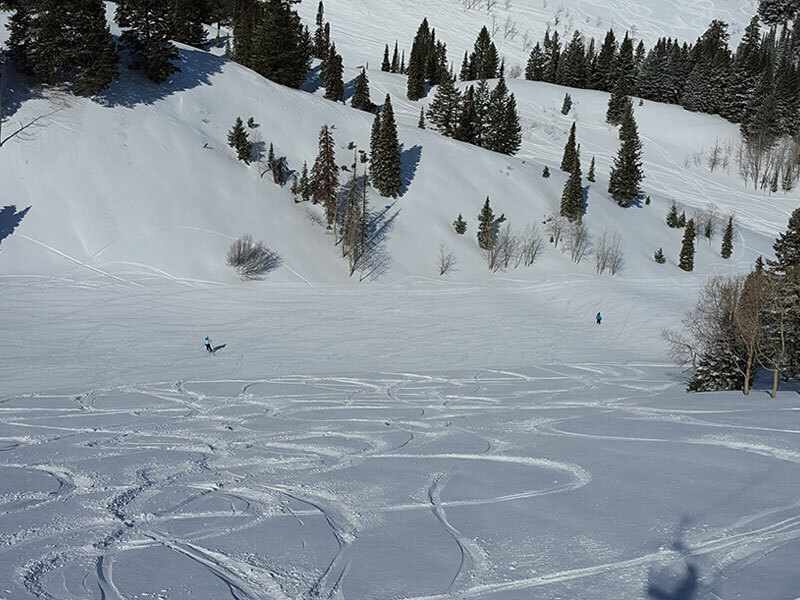 Powder Mountain, in Utah, is the largest skiable resort in North America. 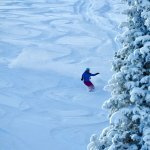 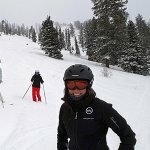 With some of best powder conditions in the USA, Powder Mountain offers an elite ski holiday experience with 167 runs, an average annual snowfall of 12 metres and a massive 8,464 acres of terrain. 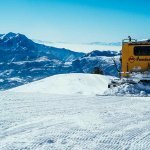 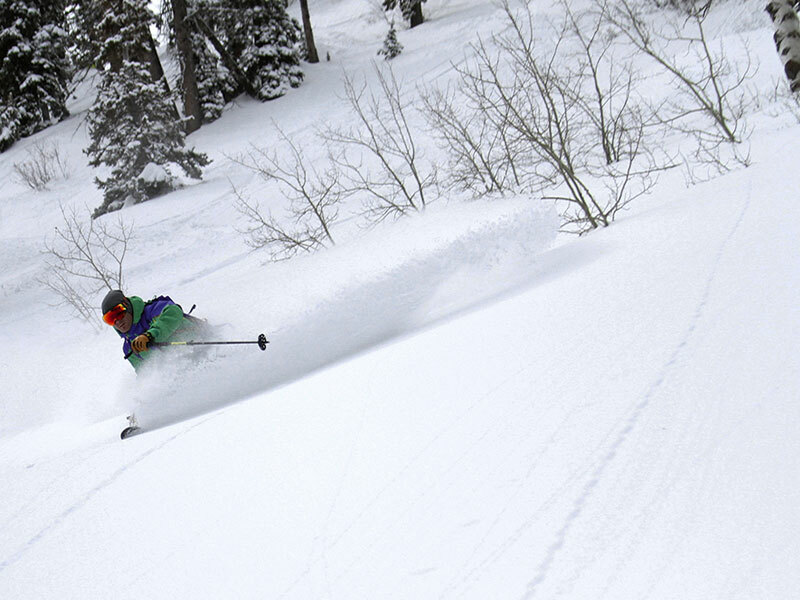 Powder Mountain offers everything, from groomers, untracked bowls, glade tree skiing and terrain parks to tackling amazing off-piste powder country that gets you knee-deep in powder thrills. 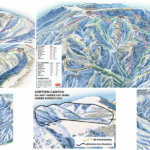 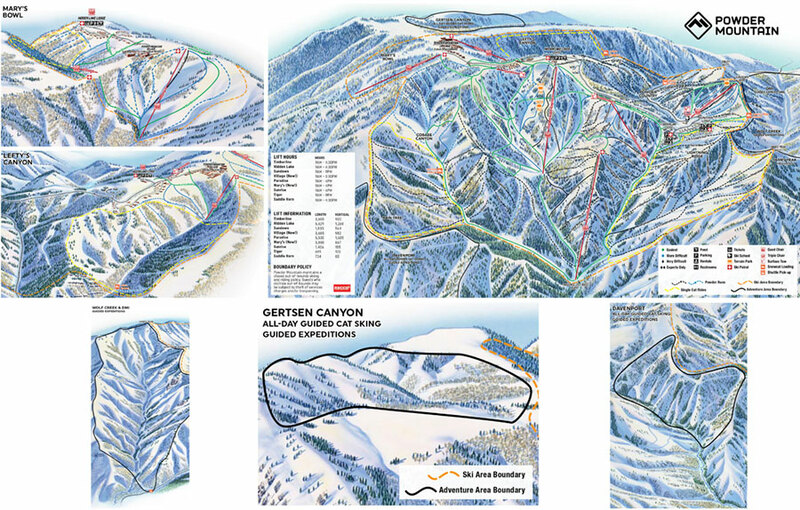 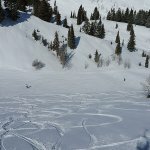 If you are looking for deep powder, no lift lines, cat skiing and acres of skiable terrain you won’t be disappointed. 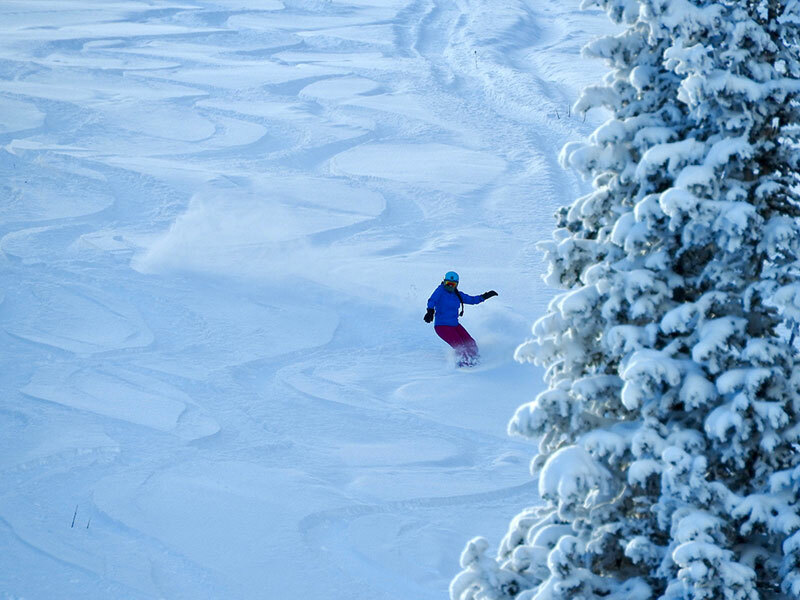 Powder Mountain’s relaxed atmosphere and abundant snowfall, which means loads of freshies, makes it a stand out ski/board destination! 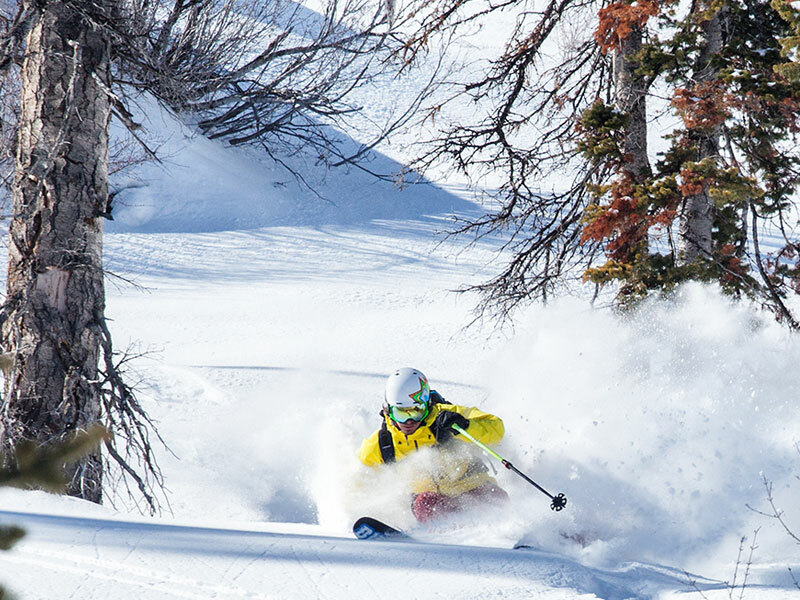 At Powder Mountain there is more on offer than just world-class skiing and snowboarding with amazing adventures adding to your ski/board winter experience. 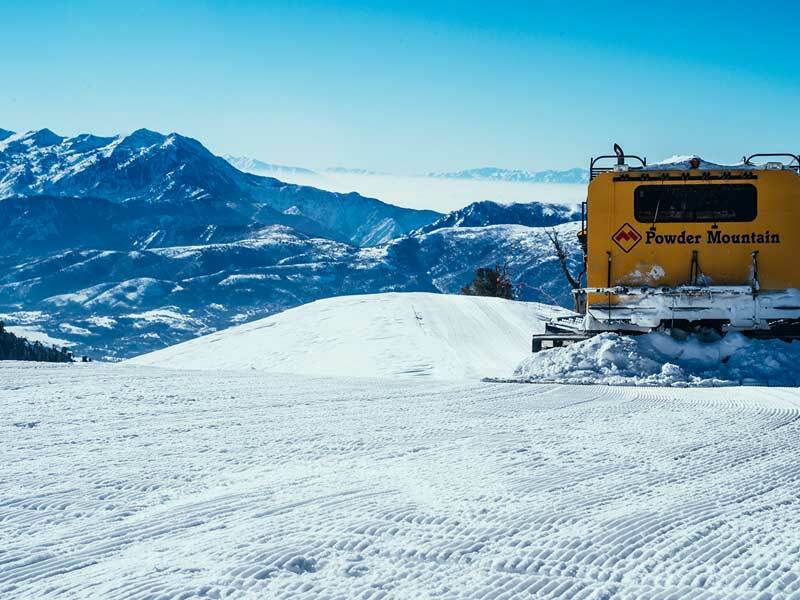 Powder Mountain is located East of Eden, Utah, 88km from Salt Lake City International Airport. 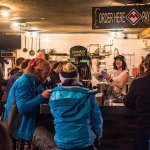 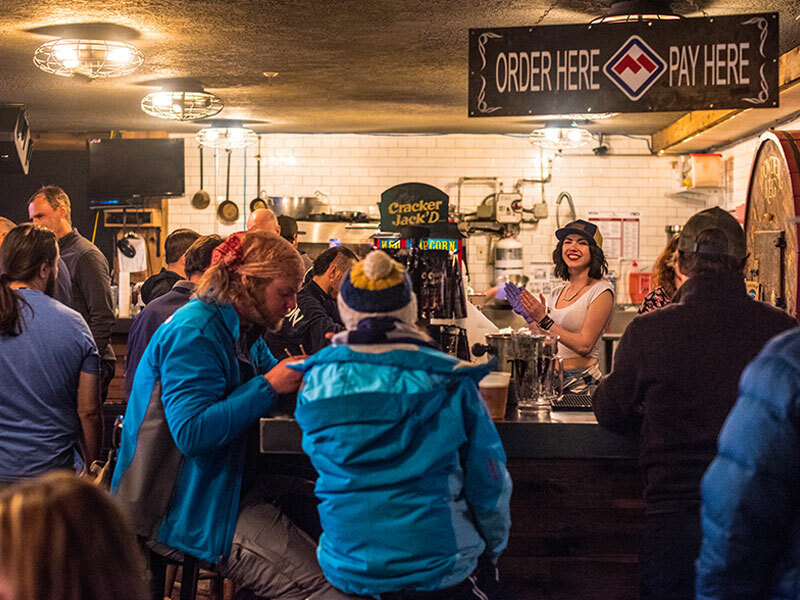 Powder Mountain has a variety of accommodation options to choose from.